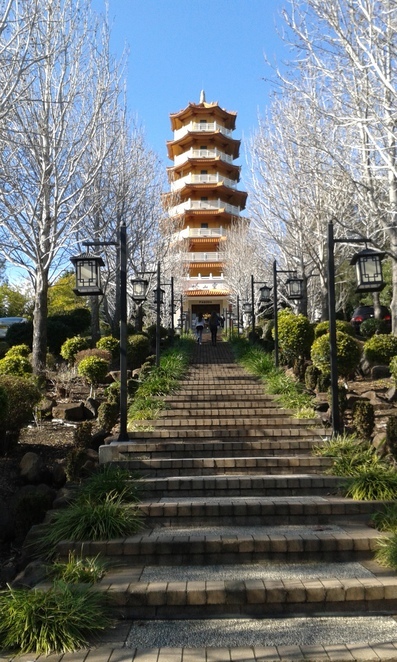 The Nan Tien Temple in Berkeley is a 15 minute drive south of Wollongong. 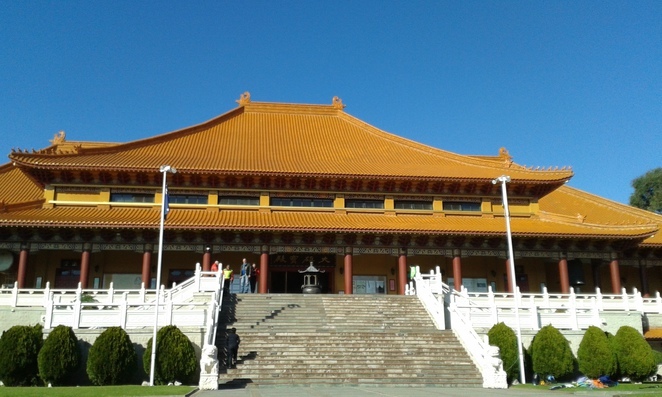 The temple opened in 1995 and is a branch of Fo Guang Shan. The temple brings in a lot of tourists to Wollongong and at the time of writing this article is celebrating Chinese New Year. The temple is free to walk around and have a look at the different shrines. They just ask for a donation. The temple is open Tuesday to Sunday 9 am to 5 pm. 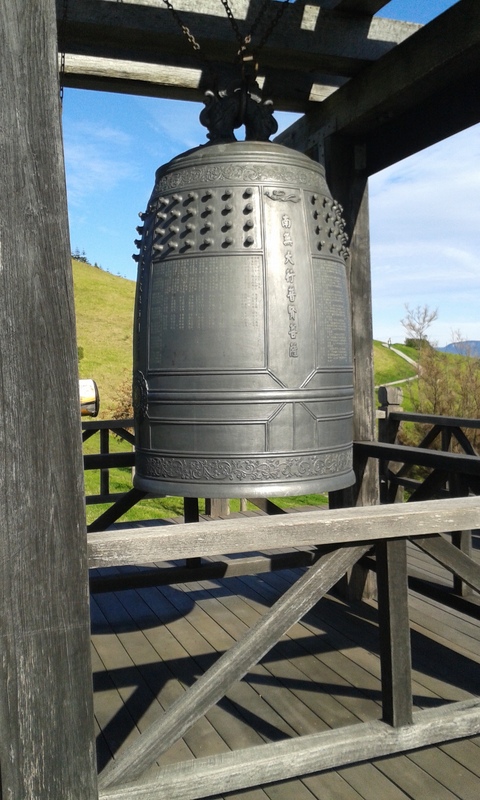 The highlights for me are the main shrine and being able to hit the gong on the hill. The temple run guided tours on Saturday and Sunday at 1pm and to participate in these tours you must book in advance. The tours cost $4. The temple hosts a range of classes on mediation, Tai Chi and Buddhism. The temple also has a dining hall and amazing tea room. All meals served are vegetarian and it is asked that you respect the rules of the temple. It is an amazing and different part of Wollongong.